Club Ninety Six Beach Club is just a 2 minute golf cart ride away. 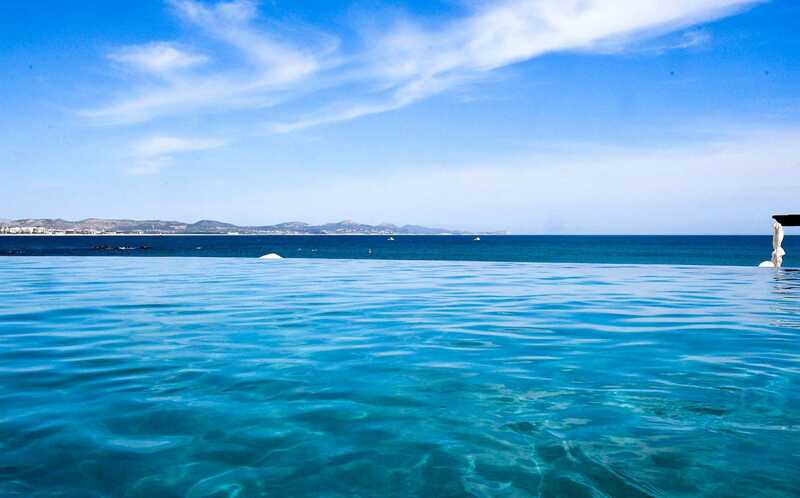 The Beach Club is located on Palmilla Beach with views of the Sea of Cortez. 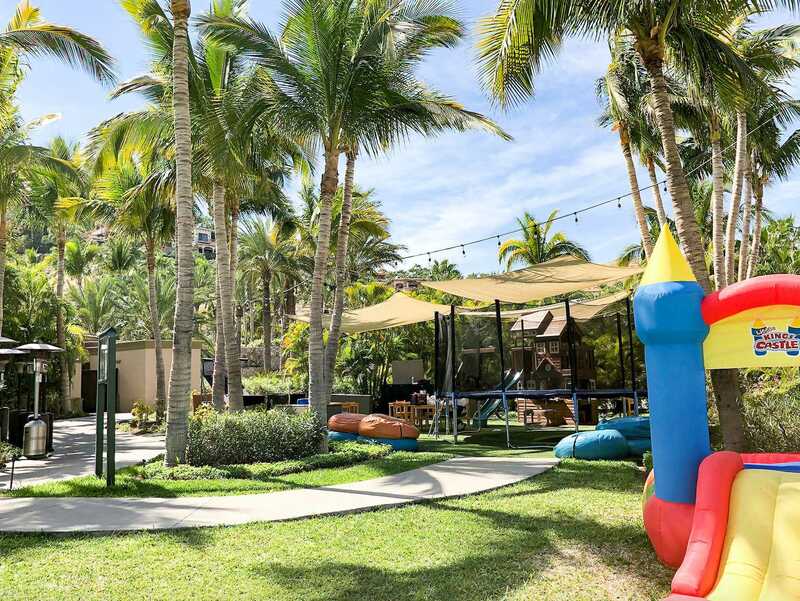 It features an oceanside firepit, in-residence dining, resort dining, wine cellar, 22-meter lap pool, kids pool, and complimentary equipment rentals. 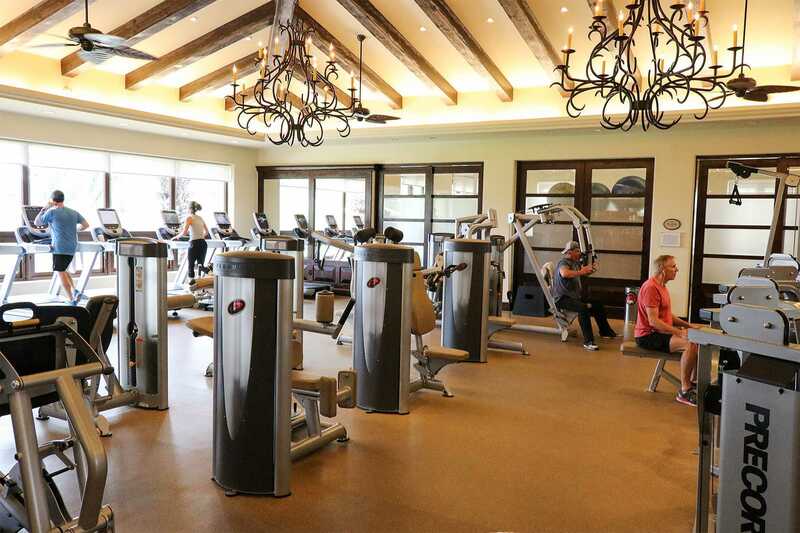 The fitness center is in Club Espiritu, apart of Club Ninety Six. 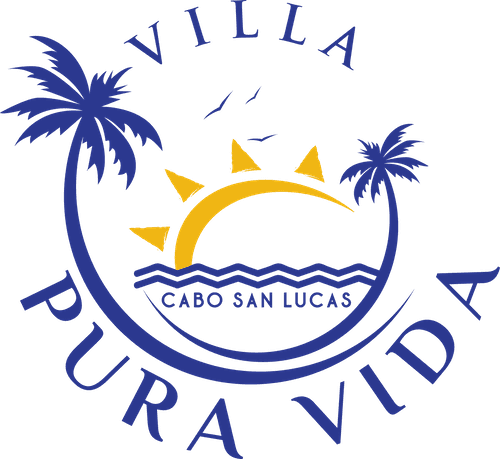 It is exclusive only to the guests of Villas Del Mar. There are cardio machines, each equipped with iPod screens, free weights, pilates studio, spinning classes, outdoor yoga pavilion, 25-meter lap pool, steam and sauna. Right outside the Fitness Club is Espiritu Park. The park is great for all age groups. 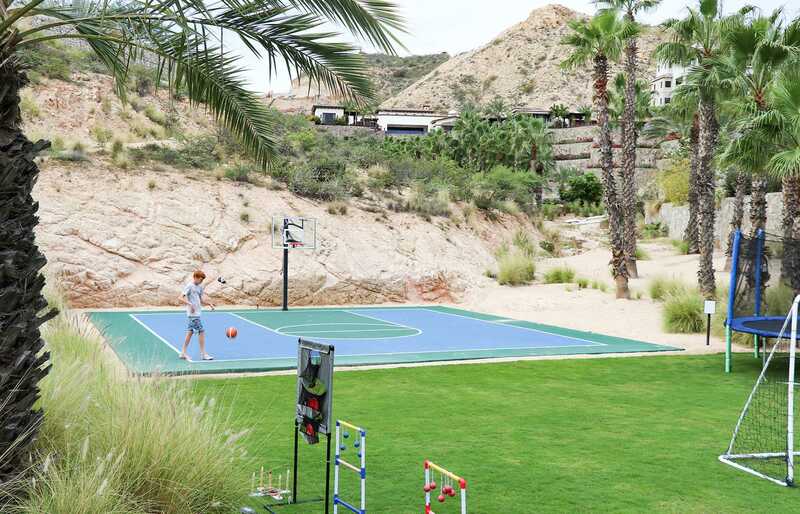 Some of the activities include a tennis court and half-basketball court. 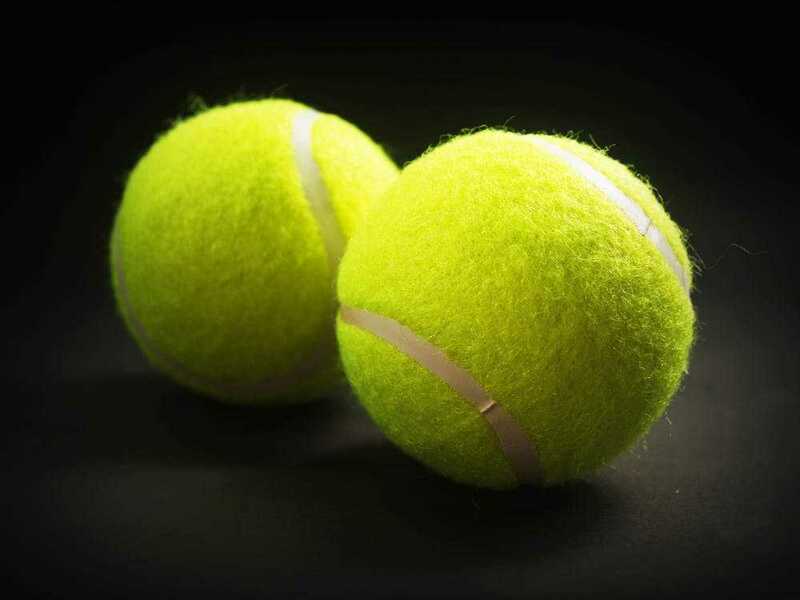 Best of all is that the sports equipment rentals are complimentary such as soccer balls, basketballs, etc. 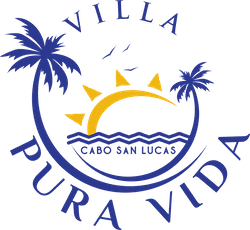 Villas Del Mar is unique because it offers both resort dining and in-residence dining. Club Ninety Six Grill offers a casual lunch on the oceanview terrace. 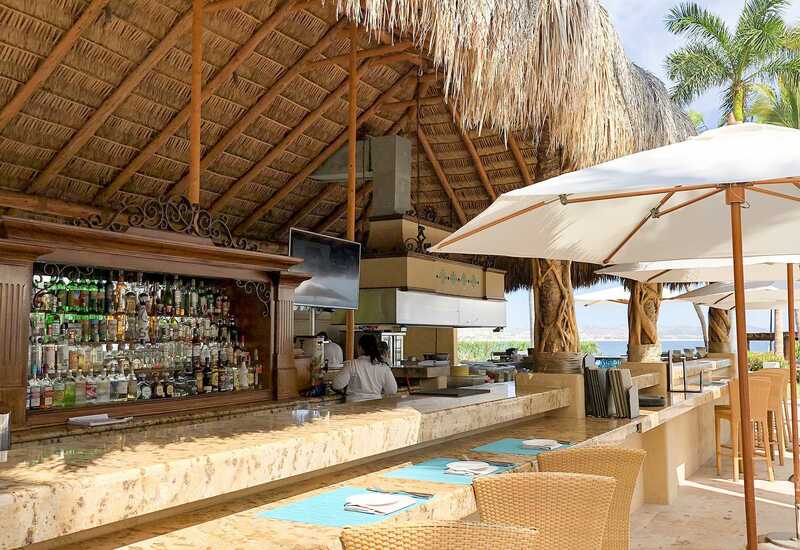 Luna features Contemporary Mexican, also on the oceanview terrace. Club Ninety Six Sports Bar offers casual dining and lounging, on the upper terrace. 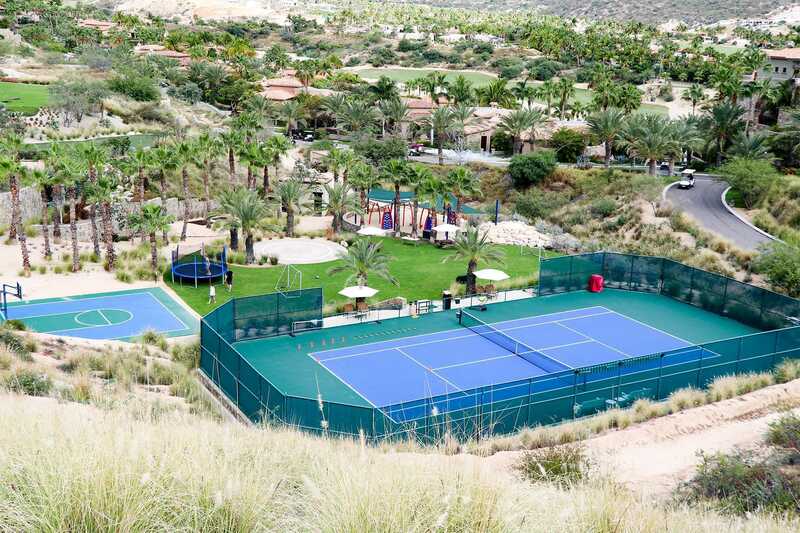 The Palmilla Tennis Club is actually located just outside the gates of Villas Del Mar. It is just a 3 minute golf cart ride. There are 5 courts total: 3 hardcourts and 2 clay courts. The most unique aspect of the tennis club is a center court with grandstand covered seating up to 220. Rackets and tennis balls are complimentary. There are 3 courses, each 9 holes, totalling 27 holes. The Mountain Course, Ocean Course, and Arroyo Course. 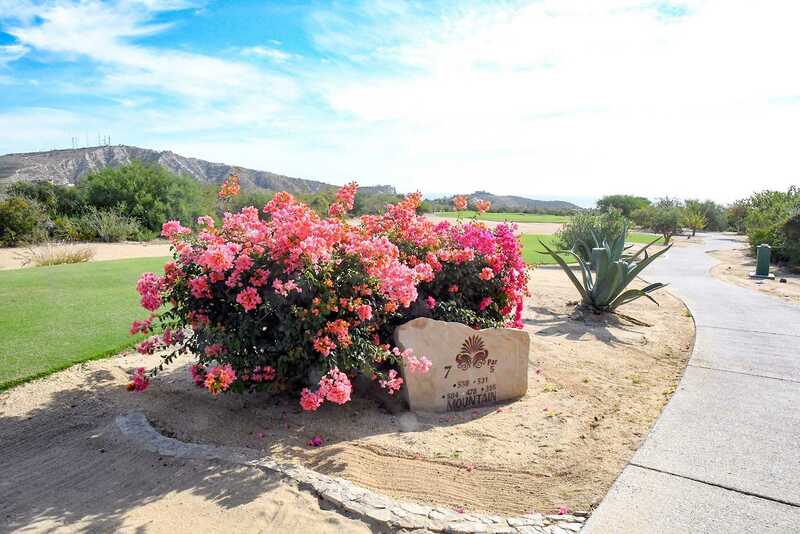 This is ranked as the best golf in all of Los Cabos and each of the 27 holes has views of the Sea of Cortez. It is also the first Jack Nicklaus Signature design in Latin America. Book a tee time: +52.624.144.5250. 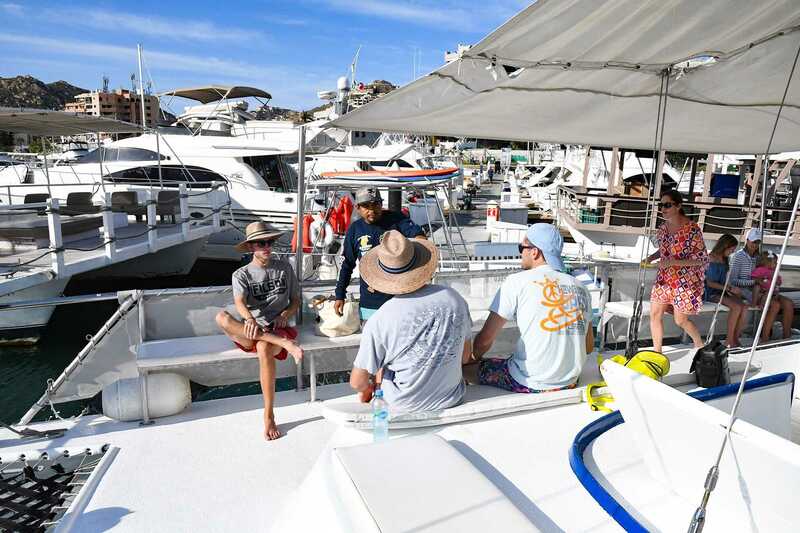 The 50′ Sailing Catamaran is exclusive to Villas Del Mar guests, and can easily accommodate 12 people. There are also 3 air conditioned guest suites. Half and full-day charters are available. A half day charter runs you about $1,800. Enjoy the unlimited full bar, Wifi, HDTV, built in stereo system, and iPod docking station. If you want a day to yourselves, you can drop off the kiddos at the Kids Club! The Club is open seasonally, from November 1st – April 30th. The Club is open daily from 9am – 3pm and is available for children ages 4 – 12. These Cabo beach rentals have everything. Furthermore, babysitting is available for an additional fee. Club Espiritu offers spa services in the club’s 2 private treatment rooms or in-residence at your villa. Spa services include facials, massages, manicures, and pedicures. Club Espiritu also has outdoor private cabanas with views of the Sea of Cortez. There are also cushioned poolside chaise lounges to sunbathe.